Via the excellent Twitter account Well Played. Creatives at the top of their game. 2. This toilet seat designer. Well played toilet designer well played. 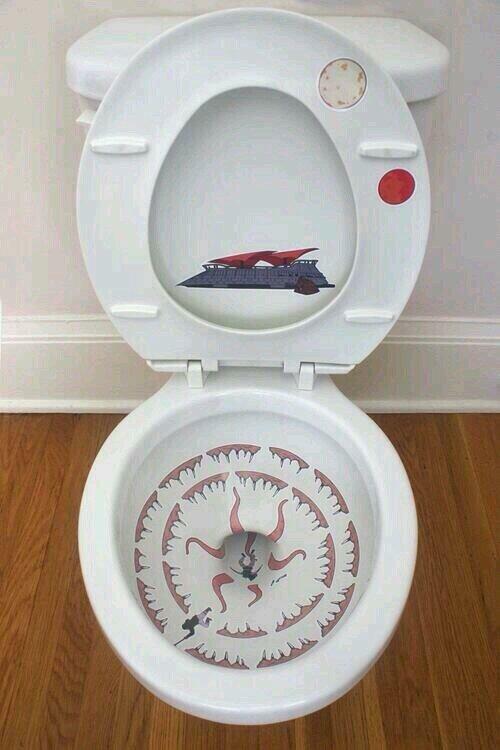 Well played toilet seat maker well played. Well played garden centre bathroom designer well played. Well played bathroom designer well played. Well played umbrella designer well played. Well played fridge designer well played. Well played T-shirt maker well played. 11. This baby wear designer. Well played baby clothes maker well played. Well played lamp designer well played. Well played calendar maker well played. Well played escalator designer well played. 15. This bus advertisement designer. Well played bus ad designer well played. Well played mug maker well played. 18. This London Underground designer. @played_well Well played Tube Station Designer! 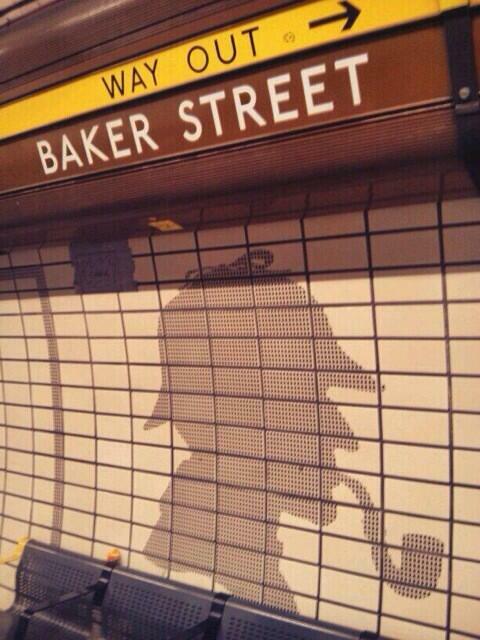 Well played Tube Station Designer! 19. This pool table designer. Well played sandcastle builder well played. Well played ear buds maker well played. Well played fence guys well played.